Meanwhile lets just say that we are proud Rebecca Wetherbee contributed a whooping 8 entries. 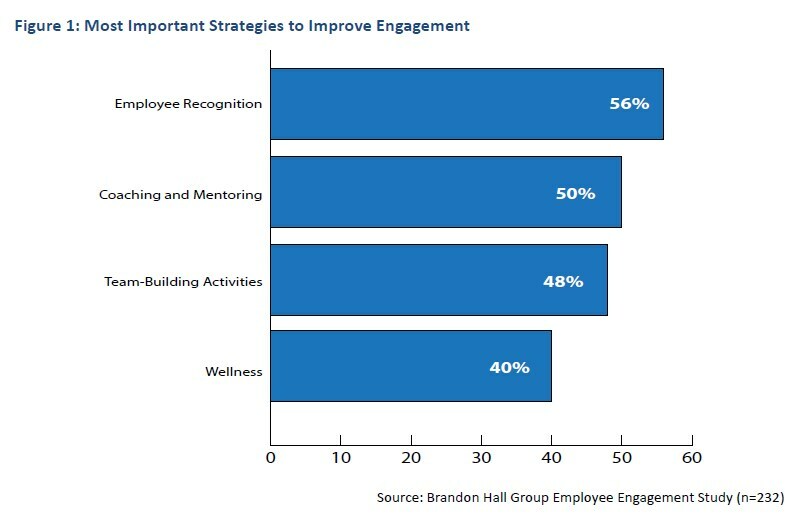 The most successful businesses are rooted in an engaged workforce, where employees are valued for their contributions. It seems simple, yet many companies are missing the mark when it comes to connecting their employees with core engagement factors like their company’s mission, their experience of recognition at work, and their workplace culture. Corporate wellness programs can lead to better employee engagement, greater productivity, and fewer long-term health care costs. However, you don’t need enterprise-level resources to support your employees in leading a healthier lifestyle. Even small and mid-sized businesses can introduce changes that will support a culture of health and wellness, and many of them don’t cost anything. It’s easy to recognize the employees that talk the loudest or most often, but are they the only ones with something to say? What about those deep thinkers who enjoy creative time alone or in silence? Which social recognition strategies should you use to bring out the best in all of your employees, including those who don’t fight to be heard? People are often told that they should find a job they love. Unfortunately, circumstances don’t always allow the luxury of waiting for that one dream position. And some people think they’ve found their dream job, only to find that things start to go sour. There are a lot of reasons this can happen: a bad boss, a toxic team, stagnant career growth, or lack of recognition. Most companies realize that their administrative staff members are essential contributors to day-to-day operations, and that Administrative Professionals Day is a great way to show them some appreciation. But keeping your admins engaged takes more than just a vase of flowers one day a year; it requires continual recognition and appreciation for all of the hard work that they do, even though much of it takes place behind the scenes.